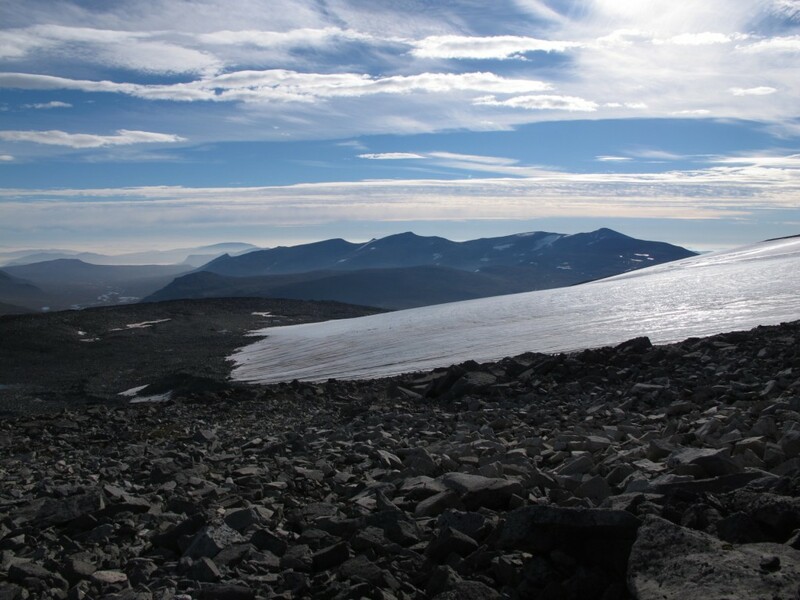 Gråsubreen (now written with an -an ending on official maps: Gråsubrean) is located on the northeastern side of the Glittertind mountain in eastern Jotunheimen. Gråsubreen has an area of 2.1 km² (2009). 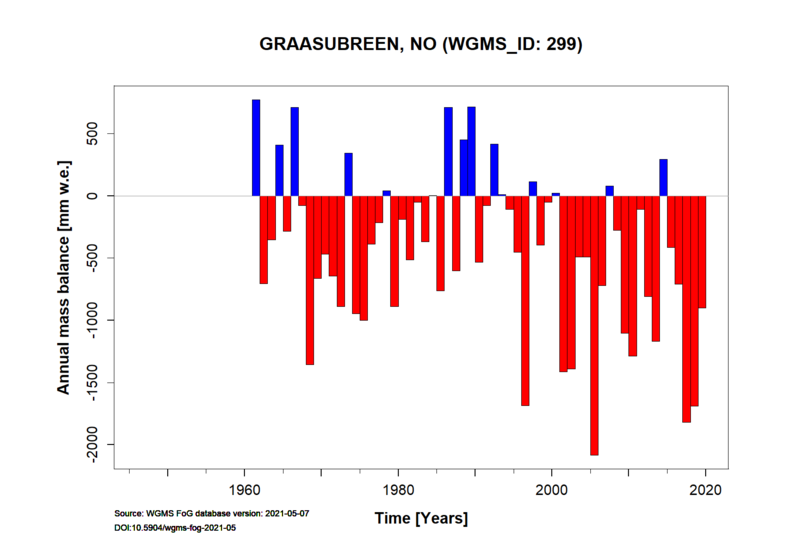 Mass balance measurements started in 1962, and have been running continuously since then. Gråsubreen is a polythermal glacier. Gråsubreen is one of the most continental glaciers in Norway. Therefore, the summer balance has a greater significance for the net balance than on the maritime glaciers. 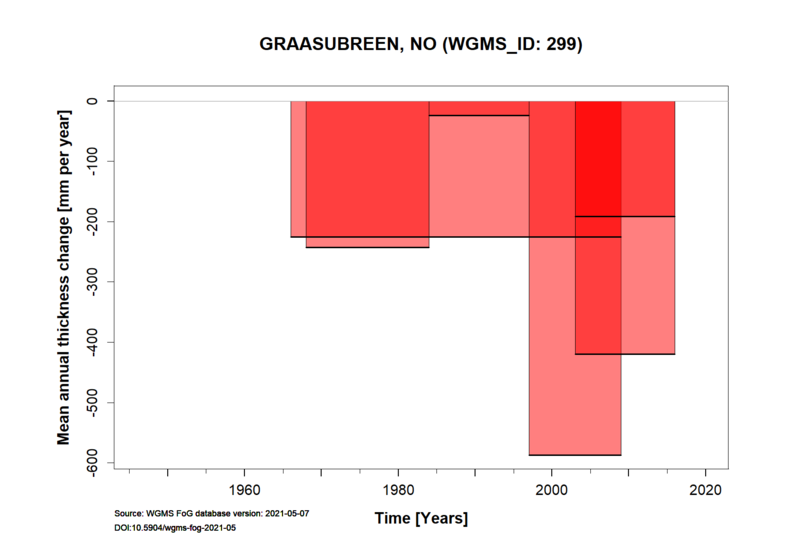 Further information and references for Gråsubreen is given on NVE’s webpage. Height min: 1833 m a.s.l. Height max: 2283 m a.s.l.